The weather has turned cold and everyone has had their mind on the holiday season as the year comes to an end. For the residential real estate industry, that means sales go quiet. For those who aren’t in a rush, taking your property off the market or waiting to list it until after the holiday season can lead you to more interest, more offers and – hopefully – a higher final sale price, says TimurLoynab, a real estate agent and principal at CondoNest, the condo resales division of the District of Columbia-based brokerage McWilliams Ballard. Here are five things you can do now to make a splash when you do list the property. While working on your property’s exterior appeal during the winter may not be the first thing that comes to mind, it may have something to do with why buyers haven’t been eager to make an offer on your property. Another problem area may be one of the key rooms buyers pay the most attention to when touring a property. 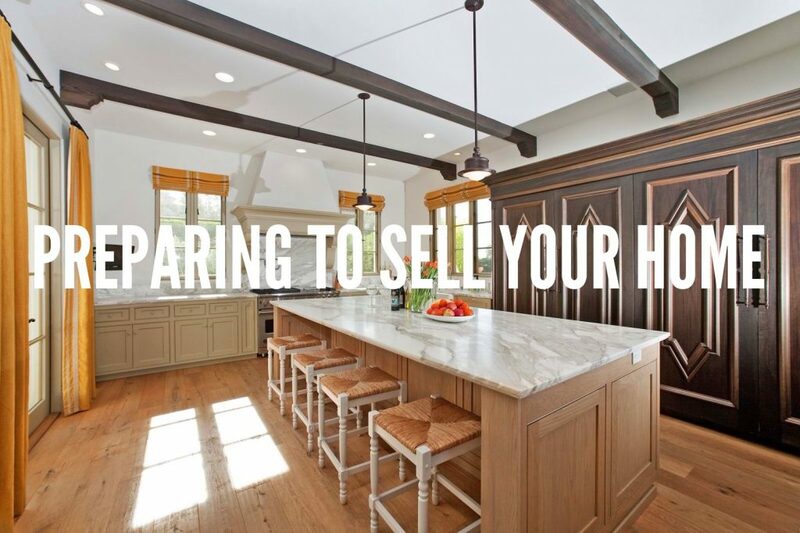 If your kitchen, living room, master bathroom or master bedroom need a lot of work, buyers may rule out buying your house because it will be too much work. A winter wreath can be a nice touch, but if your property is going back on the market in January, take down your holiday decorations before any would-be buyers walk in your door. You can, however, keep your seasonal scented candles out. “If it’s right after the holidays, you might want to keep some of the nice smells if you’re going to list in January,” Evangelista says. A big reason you’re opting to take your property off the market is to keep it from looking like it’s been sitting on the market for an extended period of time with no interest. “Many buyer agents simply will not show listings to their clients with high days on market,” Loynab says.